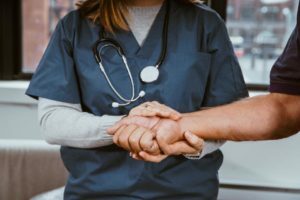 Employment of registered nurses is projected to grow 15 percent from 2017 to 2027, much faster than the average for all occupations. Emergency nursing expertise, skill set, and career success are significantly and positively linked to the Certified Emergency Nurse (CEN®) certification according to a large-scale study announced today by the Board of Certification for Emergency Nursing (BCEN). BCEN® is THE benchmark for nursing certifications across the emergency spectrum. 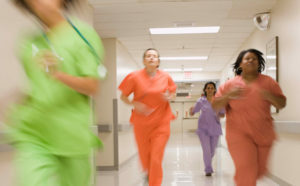 The CEN is for nurses in an emergency department setting. The exam specifications cover: cardiovascular emergencies; gastrointestinal emergencies; genitourinary, gynecology, and obstetrical emergencies; maxillofacial and ocular emergencies; neurological emergencies; psycho/social emergencies; respiratory emergencies; environment and toxicology emergencies; shock; medical emergencies and communicable diseases; and professional issues. The CFRN is for flight nurses. The exam specifications cover: general principles of practice; patient care principles; trauma; medical problems; environmental emergencies and toxicology; obstetrical patients; and patient care issues and management. 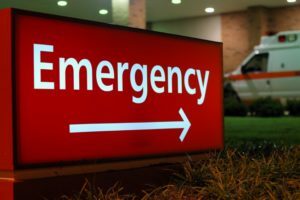 The CPEN is for any emergency nurse who treats pediatric patients in an emergency department (not just pediatric-specific emergency departments). The exam specifications cover: triage process; assessment; technical skills; medical conditions; surgical and trauma emergencies and procedural sedation; and special considerations. 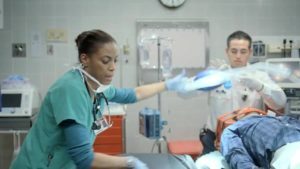 The Board of Certification for Emergency Nursing (BCEN®) develops and delivers robust certification exams across the emergency nursing spectrum. 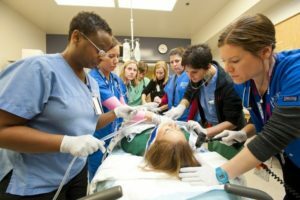 BCEN certifications are currently held by registered nurses who specialize in emergency, flight, critical care ground transport, pediatric emergency nursing and trauma nursing. 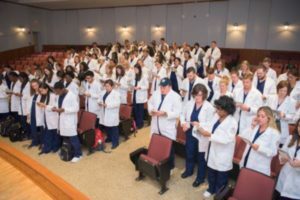 Nurses who achieve these certifications elevate and differentiate themselves in their workplace and their peers. These credentialed individuals are highly sought after by employers. BCEN believes people deserve the best possible care, when they are in need of emergency nursing services, every time, everywhere. BCEN currently offers five specialty certifications.